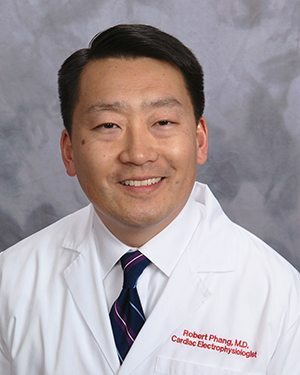 The distinguished speaker will be electrophysiologist Robert Phang, M.D., FACC, FHRS, of Albany Associates in Cardiology and St. Peter’s Health Partners Medical Associates. Dr. Phang will discuss the rhythms of the heart, and how ablation treatment can help individuals with atrial fibrillation, a condition which involves a rapid fluttering or quivering of the heart. He will address the factors which determine if an individual is eligible for ablation treatment, and the limitations and potential complications of ablation and future treatment options.